The Denver Broncos signed wide receiver Bryce Bobo, and in a corresponding move waived wide receiver Kenny Bell with an injury designation, the team announced on Friday. 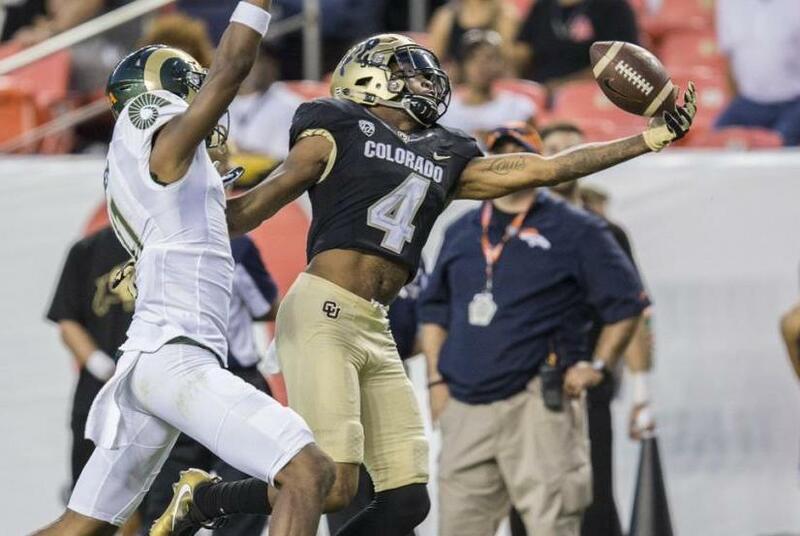 Bobo played at Colorado and went undrafted in the 2018 NFL Draft in April. He had a tryout at the Seattle Seahawks' rookie camp, but was not signed. Last season, Bobo made 62 receptions for 693 yards and five touchdowns for the Buffaloes. Bell, who was a fifth-round pick out of Nebraska by the Tampa Bay Buccaneers in 2015, missed time during the spring and summer because of a hamstring injury. He has never played in a regular-season NFL game, spending 2015 with the Buccaneers and 2016-17 with the Baltimore Ravens before joining the Broncos this year.